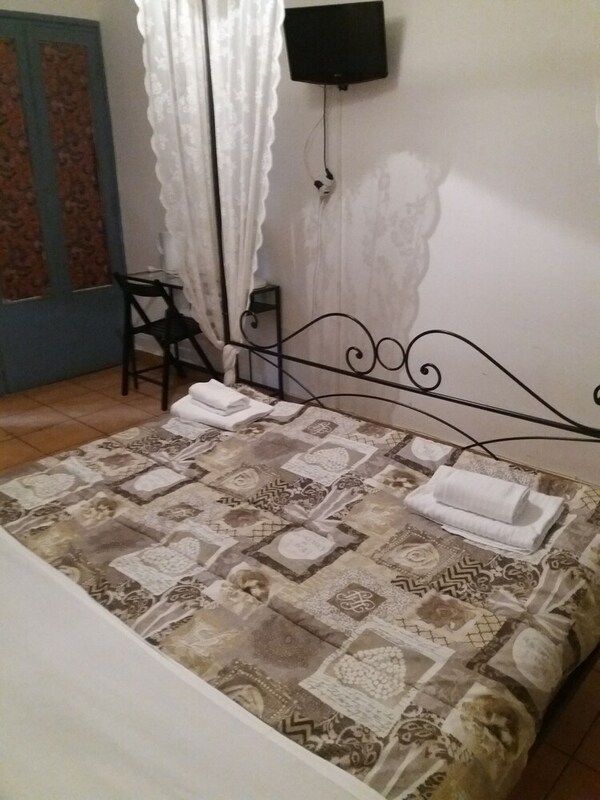 Rumariya Rooms Hostel is set in Rome, just 350 metres from Roma Termini Train Station. It is located 500 metres from Santa Maria Maggiore. 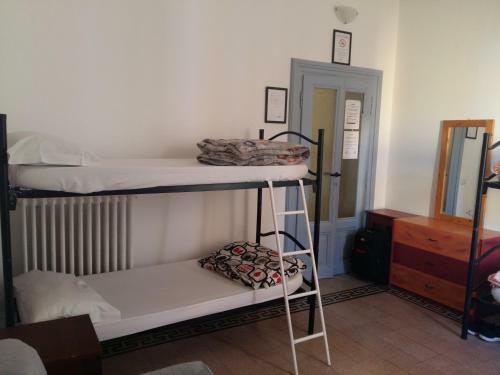 Each room at this hostel is air conditioned and features a flat-screen TV. Some rooms feature a seating area where you can relax. 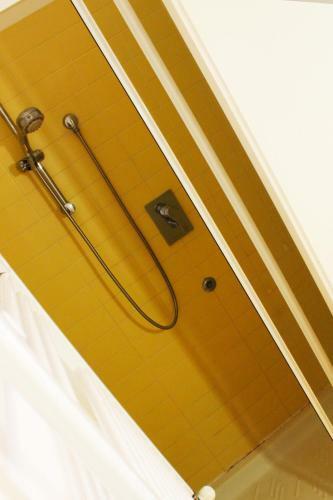 All rooms are fitted with a private bathroom fitted with a bath or shower. Extras include free toiletries and a hair dryer. Guests can use the shared kitchen which includes a coffee machine, kettle, microwave and refrigerator. Domus Aurea is 900 metres from Rumariya Rooms Hostel, while Porta Maggiore is 1.1 km away. Rome Ciampino Airport is 13 km from the property. Shuttle buses to Ciampino and Fiumicino Airports stop just 100 metres away.